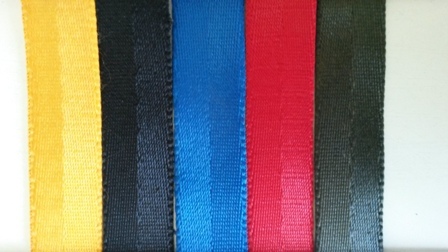 Our Halters are made out of very strong parachute type webbing. 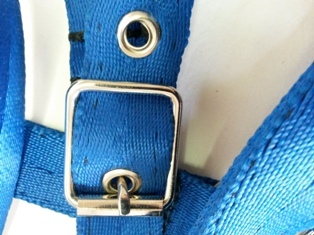 Quality buckle and reinforced buckle holes. 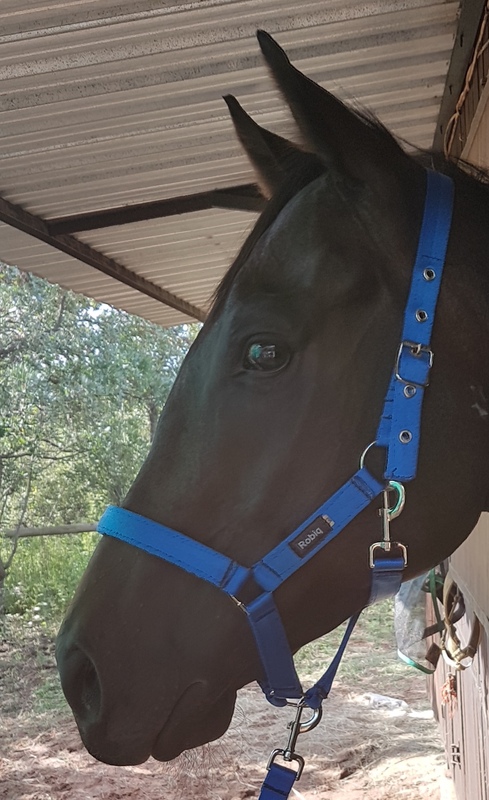 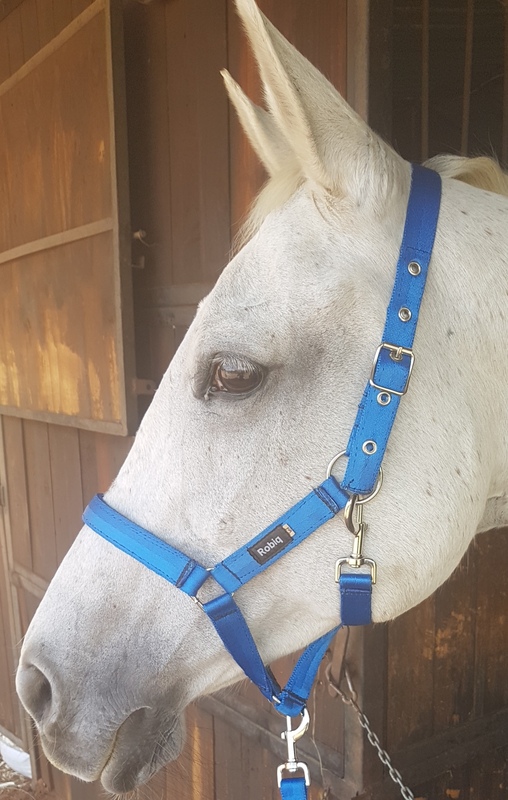 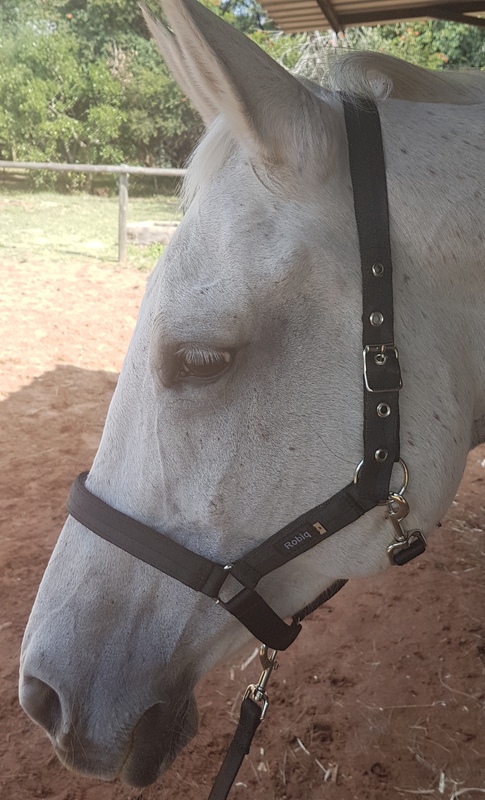 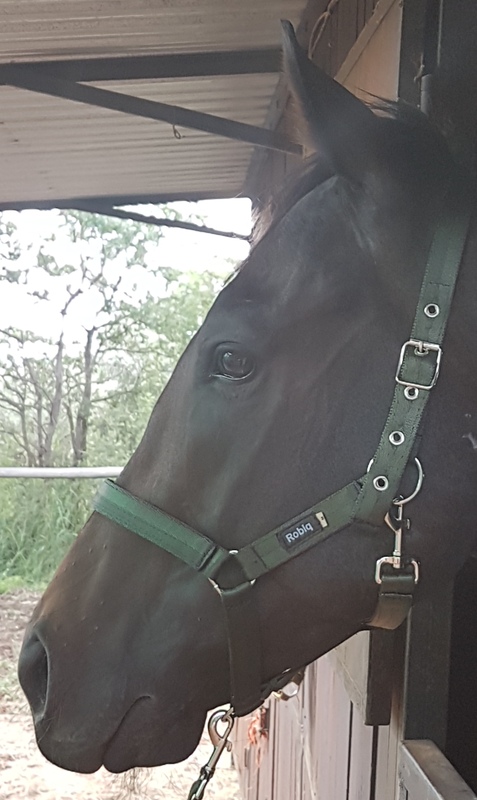 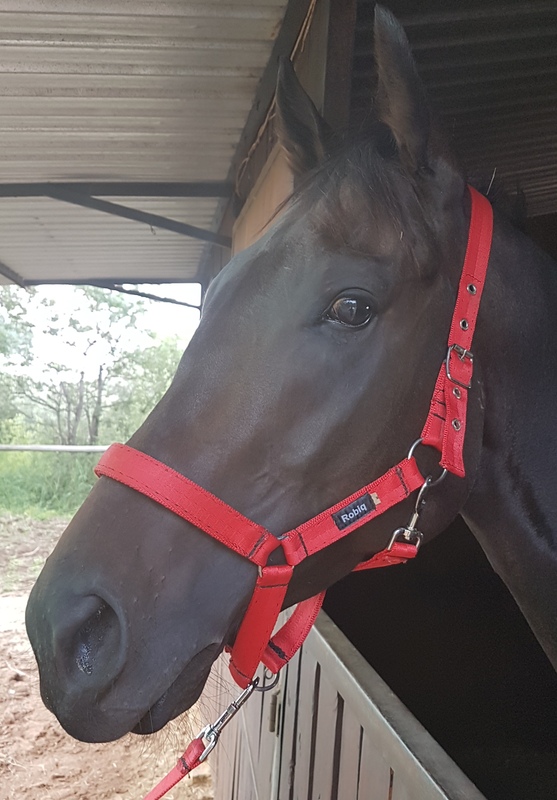 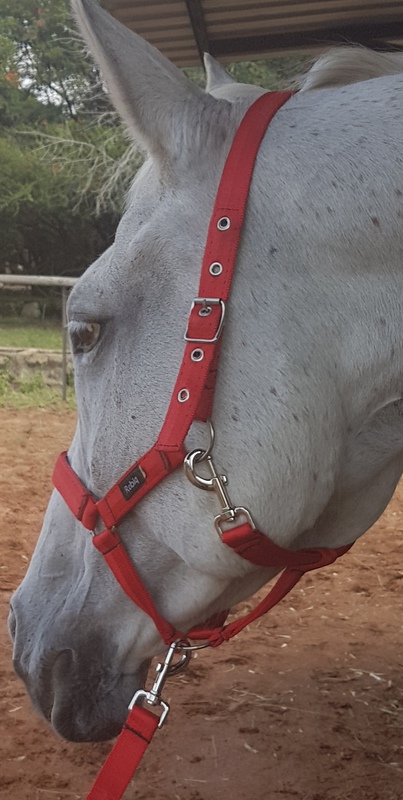 Quick release clip under the jaw makes it easy to put halter on and take off without having to undo buckle.